The country's first technological university is set to open next Janaury. The new Technological University Dublin, known as TU Dublin, has got the go-ahead from the Government. The TU4Dublin consortium is made up of the Dublin Institute of Technology, Institute of Technology Blanchardstown and Institute of Technology Tallaght. It'll be located on three campuses at Grangegorman, Blanchardstown and Tallaght. 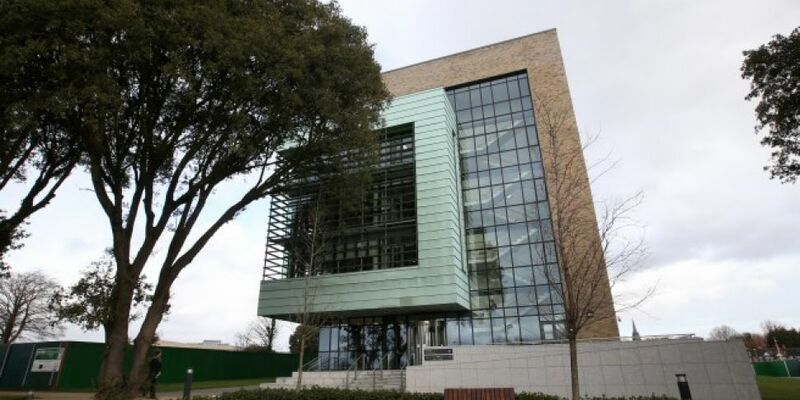 The Government's also announced further funding of €4.4m towards the continuing development of TU Dublin. This is being provided by the Higher Education Authority (HEA) under their 2018 higher education landscape restructuring funding call. This'll bring the total exchequer funding contribution to this flagship project alone to almost €9.3m to date. The university will be the only one in Ireland offering programmes from Level 6 to Level 10 - from apprenticeships to doctorates.